April Sale: Get 25% off any size canvas print today! Offer ends May 1st. Use a single canvas or stretch across multiple canvas. 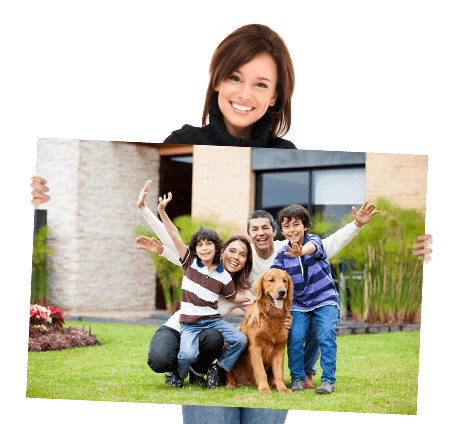 Single Panel Your print will be made on a single canvas panel. Two Panel Your print will be made across two canvas panels. Gallery Wrap (1.5in) Your canvas is stretched around a 1 1/2 inch thick wood frame. Thin Wrap (0.75in) Your canvas is stretched around a 3/4 inch thick wood frame. Cafe Wrap (0.18in) Your canvas is stretched around a 3/16 inch thick gator board. Unwrapped (Rolled) Your canvas is shipped rolled in a tube. If you are unsure about protective coating we recommend you choose the Gloss Coating option. Gloss Coating Recommended choice for most lighting conditions. Matte Coating Best for canvases that will be under direct light or behind glass. No Coating Uncoated prints will degrade over time. Only recommended if you plan to coat your canvas.